Paradigm offers luxury self catering in the Lake District. 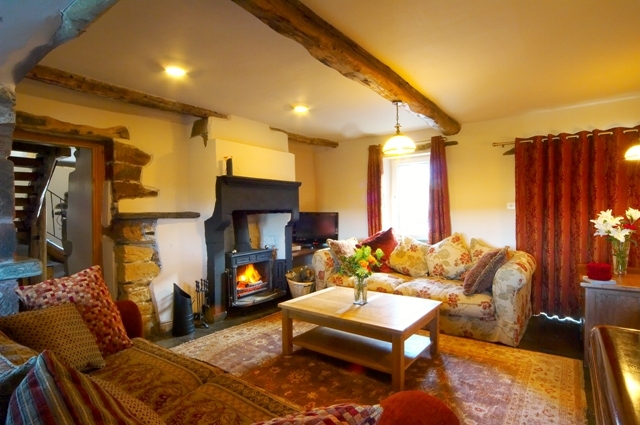 Two delightful luxury self-catering properties in the Lake District, comprising a renovated farmhouse and a hay barn. Each property – The House and The Barn – sleeps up to four. Catering for Full Week bookings or Short Breaks all year round. Originally built in the 1720’s, the two Paradigm properties are situated in the tranquil northern Lake District in six acres of idyllic private land. Set amongst lawns, orchards, woodland and a natural 60-foot waterfall. All booking at Paradigm automatically claim one free adult ticket for the Via Ferrata experience here at Honister.